The environment is something that should concern all of us, as it is something that will affect the lives of our children and future generations. There are many things we can do in our everyday lives to help conserve our environment as well as a little money. 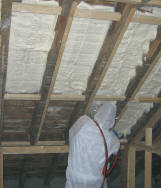 Make certain your home is properly insulated otherwise you will have excessive heating and cooling bills and you will consume an extraordinary amount of energy trying to heat/cool your home. Do not leave lights on throughout your home; switch the light off when the room is empty. Keep outdoor lights on a motion sensor. This will save energy and money. Switch the TV, Hi-Fi, and DVD Player etc off when you are finished using them. Leaving them on stand by uses power and costs you money. Use a thermometer to check the room temperatures – by decreasing the heating level by one degree Celsius, you can lower your heating costs by up to 10%. Lower the temperature on your hot water tank/boiler; the recommended temperature is 50 to 60 °C. Make certain your hot water tank/boiler is insulated with a jacket to at least 3 inches. This will keep the water in the boiler warmer for longer. Try and shower more often than you bath. Bathing uses almost 5 times more hot water than a shower does. Replace your light bulbs with energy efficient fluorescent light bulbs as they use less than a quarter of the energy and last roughly ten times as long as an ordinary bulb. They do cost slightly more initially but can be purchased quite cheaply from your local Tesco and will save you money longer term. 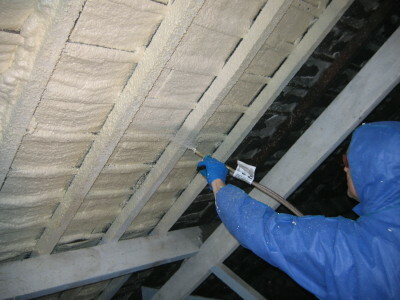 Lag (insulate) hot water pipes to prevent heat escaping. Make certain you have not overlooked the pipes in the loft and under the ground floor floorboards. Fix any dripping taps and make certain that you always close your taps properly. A dripping hot tap could add up to more than 30 litres of hot water used in a day. Stick up reflective foil behind radiators on external walls. This will reflect the heat from the radiator back into the room instead of merely heating the wall. Make certain your curtains do not hang over your radiator, rather tuck them in behind your radiator, as you do not want to deflect all that lovely warmth out the window. Close your curtains and blinds at night to prevent heat loss through your windows. Make certain all your doors and windows seal properly. If not fit draft excluders. Spend the money on double glazed windows. 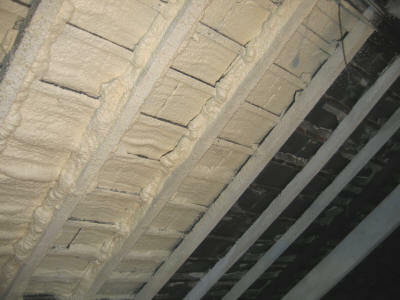 Not only will they make a difference to sound proofing but they will help insulate your home.